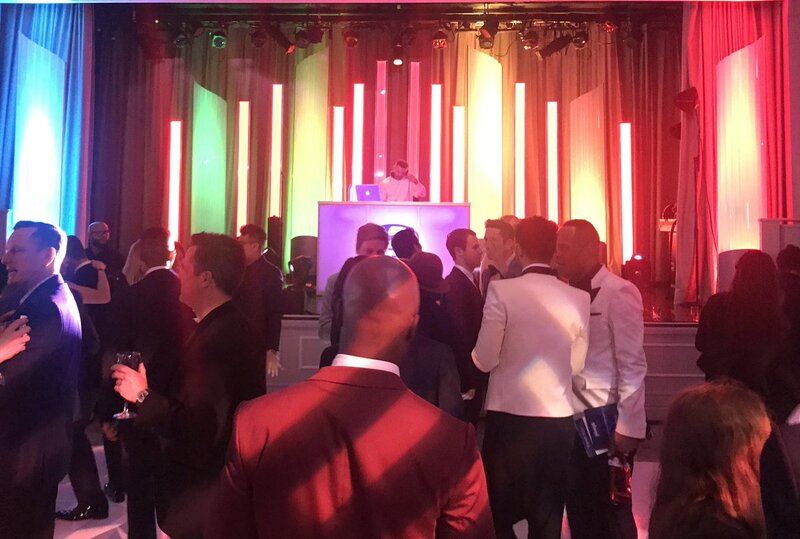 GLAAD Awards recognized outstanding representation of LGBT characters in film, TV, and games last night at the Beverly Hilton in Beverly Hills. Beyonce and Jay Z won an honorary award. Love Simon won best Movie. Queer Eye won best show. 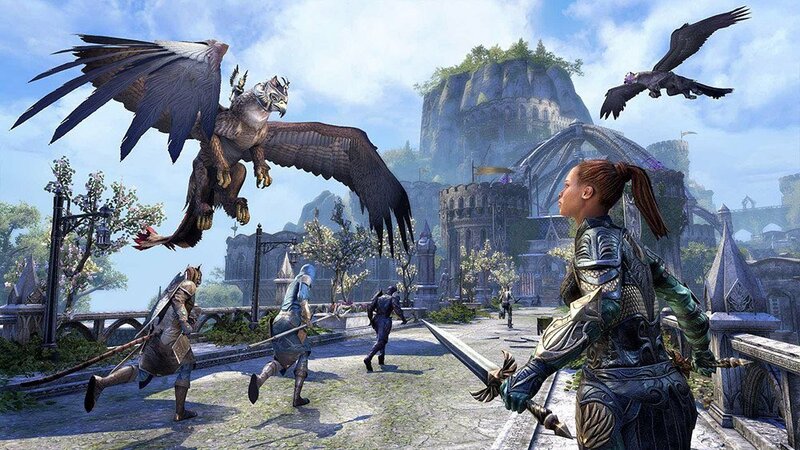 Elder Scrolls Online: Summerset expansion won the new Video Game category, added for the first time this year. The Elder Scrolls game includes a mission where you must help a women find her sister, who is later revealed to be transgender. 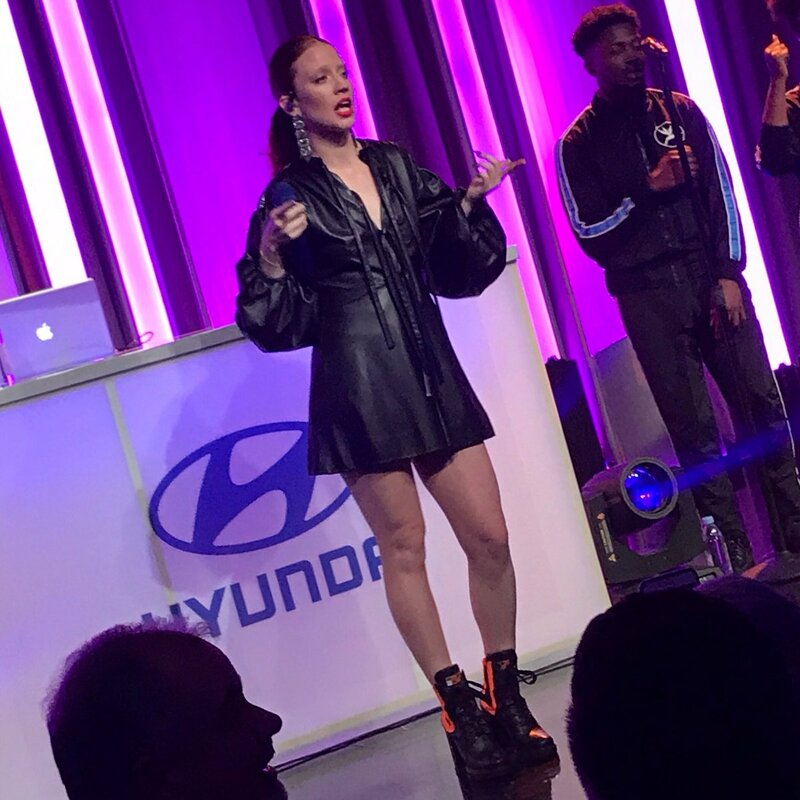 The after party included surprise guest performances. and lots of photo opps. 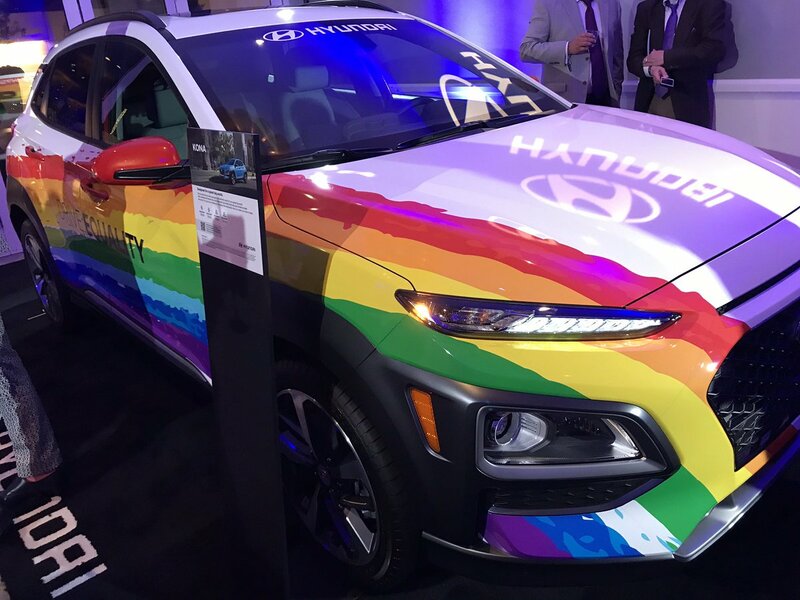 Hyundai presented its rainbow car. Attendees took social media sharable photos at its Photo Booth nearby. 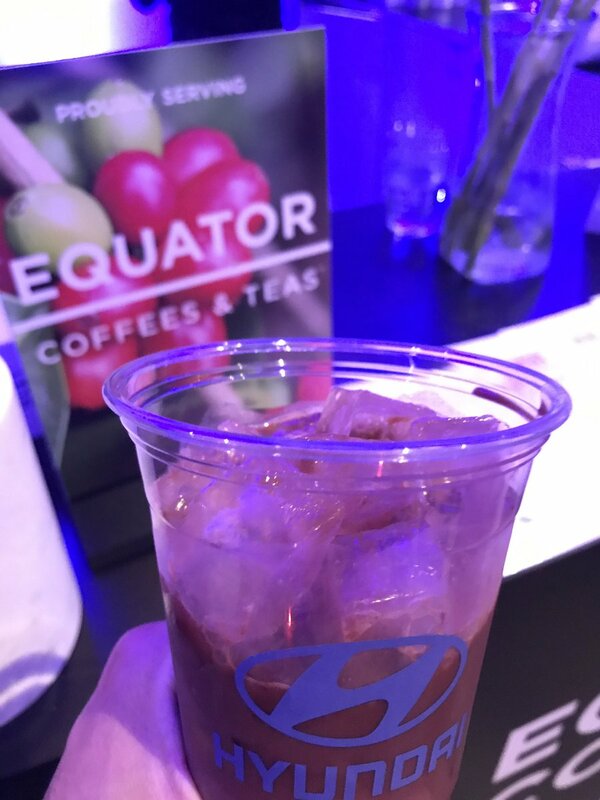 and Equator gave out free coffee specials, including this red velvet iced latte.